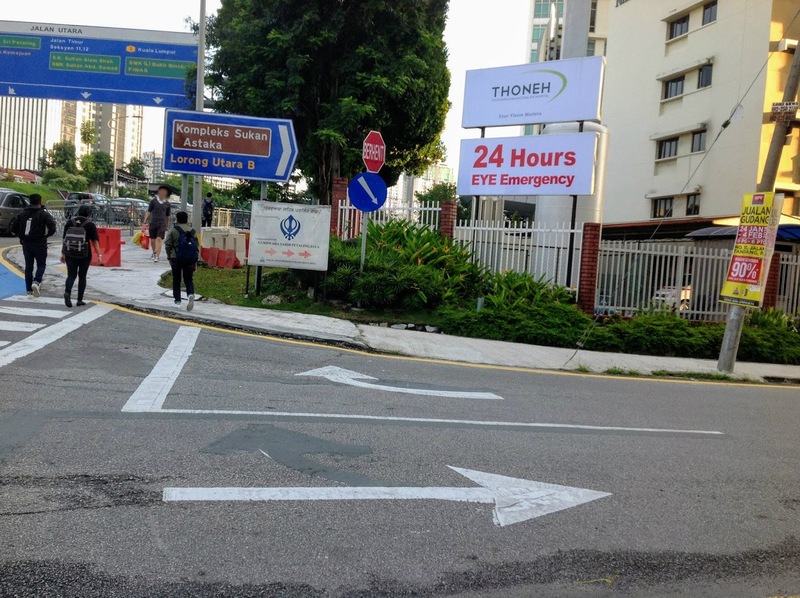 Change Of Driving Direction On Just 1 Road In Petaling Jaya - Left To Right, Then Back To Left Within A Month! Just when I'm about getting used to this 1 road in Petaling Jaya being changed to right side driving last month, walking across this road this morning, it has just been changed back to left side driving!!! Not that I would complain about it being reverted back to normal, but is this really a matter can be taken so lightly that some "authority" can just decide to change twice in such a short period of time? What exactly is the standard of healthy & safety of this country? Or should I just be thankful that no one got killed because of that? Mind you, that's only my hopeful assumption.